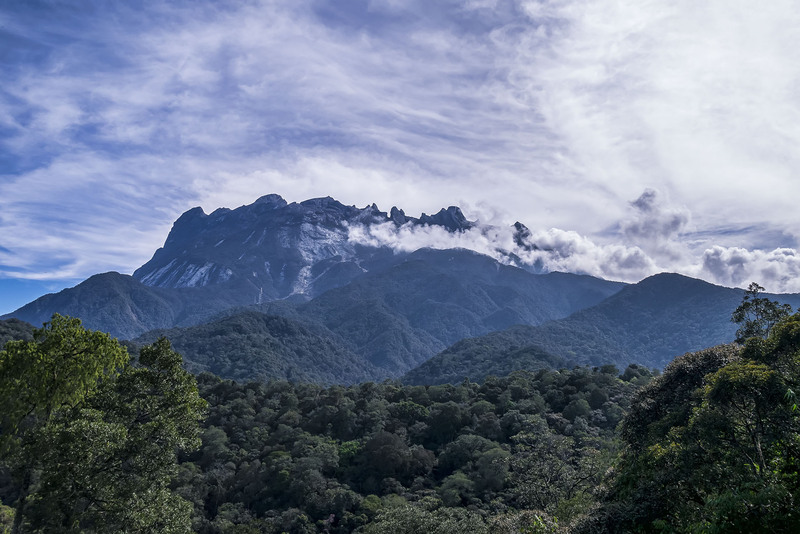 Climbing Mount Kinabalu on budget in 2016, or not + few alternatives! For us, the main goal was to climb Mt. 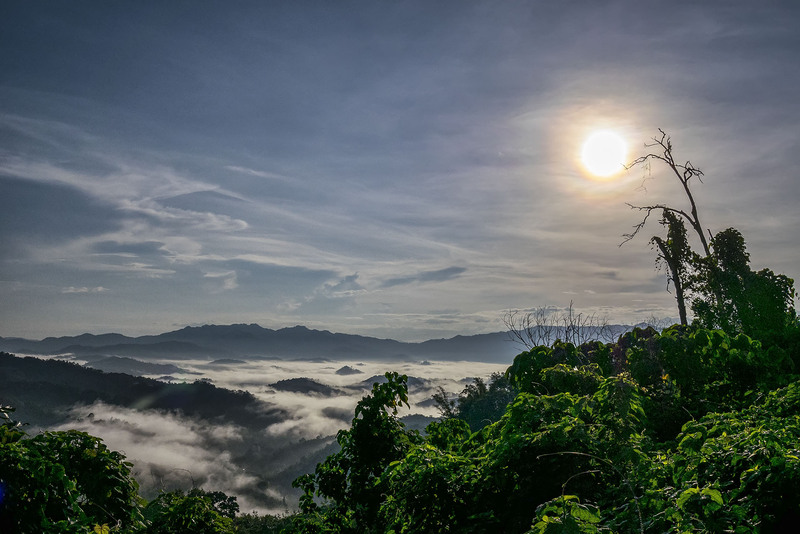 Kinabalu â€“ We read a numerous articles, looked the amazing pictures and even started preparing physically for the 1.5 day climb. And what a bummer, that we couldn’t do it. There is not too much recent information about climbing Mt. Kinabalu, but after Sutera got monopoly and even worse, earthquake hit last year (magnitude of 6.0), the prices have climbed to astronomical heights for 1.5 day trek. An acquaintance of mine climbed the mountain 2 years ago for about 150â‚¬ for 1.5 day hike with night on the mountain. Seems also pretty expensive but still manageable for backpackers on budget. And you could also do 1 day fast climb up to Mt. Kinabalu for about 60-90â‚¬ (without the ultra expensive 1 night on the mountain). Seems pretty reasonable, right? This year, there aren’t any 1 day climbs â€“ due to the park ranger restrictions. After the earthquake they had to make new trail in some parts, that supposedly makes it harder â€“ although they still do Climbathlons, so for the fittest, it is still doable in mere 3-4 hours up and down. That means you could cross of the reasonably cheap 1 day hike option. The cheapest (they call it lucky 24 from mountkinabalu.com) price I could find was about 300â‚¬ for 1.5 day climb (up to 500â‚¬, for more expensive ones) â€“ what is in my opinion extremely expensive for 1.5 days of fun and 10 minutes looking sunrise in the top (as it will be really crowded on top). So where this price comes from? There are 3 main expenses â€“ Climb permit, guide fee and accommodation on the mountain. After the earthquake Climb permit has doubled from 100RM to 200RM equalling 22â‚¬ to 44â‚¬, what I could understand, as they are trying to keep the mountain well maintained. Guide fee has also gradually risen, but is still reasonable about 200RM or 44â‚¬.That makes about 90â‚¬ for the climb permit and guide fee. The package also includes miscellaneous costs, like transportation from KK and few cheap meals on the way. As there is now way to find the exact prices of Laban Rata Resthouse (3,314.3 m), we can only calculate and make our own guess. Different sources quote that one night on the mountain is about 150$ or even more, which is insane. For now, you can’t even climb half of the mountain, up to the Layang Layang shelter (2612 m). And due to further notice, it will remain impossible to trek half way or do Loop Trail (Timpohon gate to Layang Layang to Mesilau and back). Looking through the internet I also found, that you could possibly get better price from Jungle Jack, quoting price from 2015 of 780RM equalling 170â‚¬, what seems reasonable. But after reading few really negative feedback and getting a quote of 1350RM or 290â‚¬ from Jungle Jack, we had to also pass on that option. As the Laban Rata Resthouse is fully booked for almost a year, it is also impossible to plan your own trip with short notice. And I’m not even sure if it would be a lot cheaper to organize it on your own, as the companies have better deals and can offer cheaper prices. To give you a perspective, what could you climb for a lot cheaper. Cost is about 1000000RP or 60â‚¬ per person. Cost is about 1000000RP-2000000RP or 60â‚¬ per person, depending where you start and whats included. You could get a lot more expensive packagedeal, that includes everything and is for example 4 nights and 5 days. 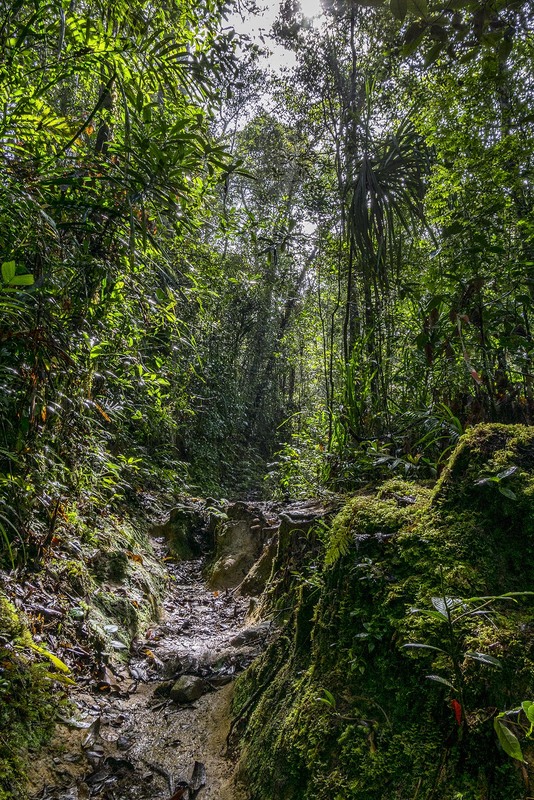 Cost is about 150-250kina or 40-70â‚¬ per person (including permit, guide and a night on the mountain hut) – Of course you have to get to PNG, what is notoriously expensive, but if you have all the time in the world there are really cheap ways of getting there and getting around. Cost is about 500-700â‚¬ per person, depending your route. We also met a local Taxi driver, who shared his story of climbing the mountain in about 2007, he quoted â€žNight on the mountain costed about 20RM or 5â‚¬â€œ – It is such a pity, that its becoming a big money making machine for one company. For us climbing Mt. Kinabalu ended just hiking around the Kinabalu park and looking the mountain from Timpohon gate â€“ Altough trekking the Park is also really beautiful and budget friendly â€“ Park entrance fee was 25RM or 5.5â‚¬, we rented a motorcycle for less than 10â‚¬ a day and petrol costs there about 0.35â‚¬ per litre. For now, there is no reasonable way of climbing the mountain on budget â€“ let’s hope new year will bring some change, but probably it will get even more expensive, rather than cheaper.